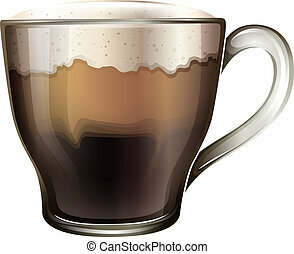 A glass of cold coffee. 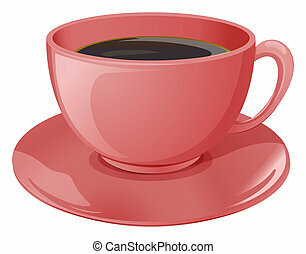 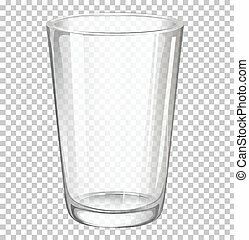 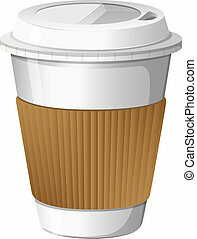 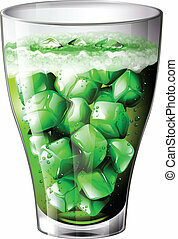 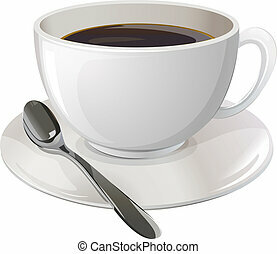 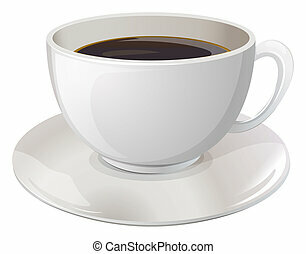 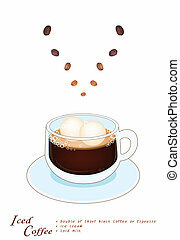 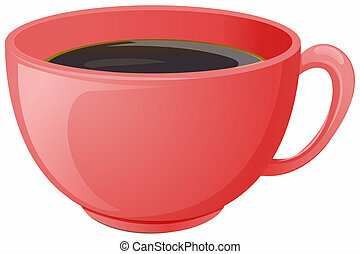 Illustration of a glass of cold coffee on a white background. 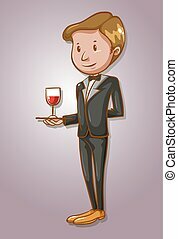 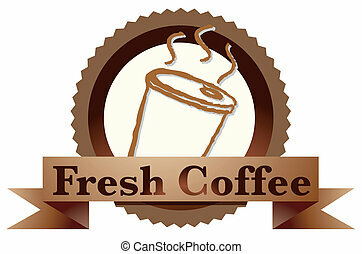 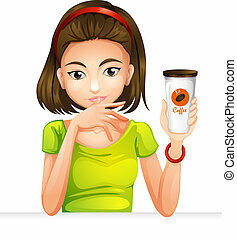 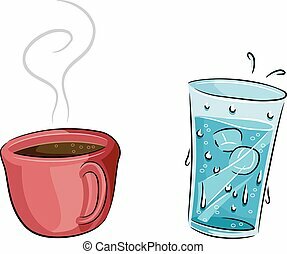 A glass of frappe.Different types of coffee single icon in cartoon style vector symbol stock illustration . 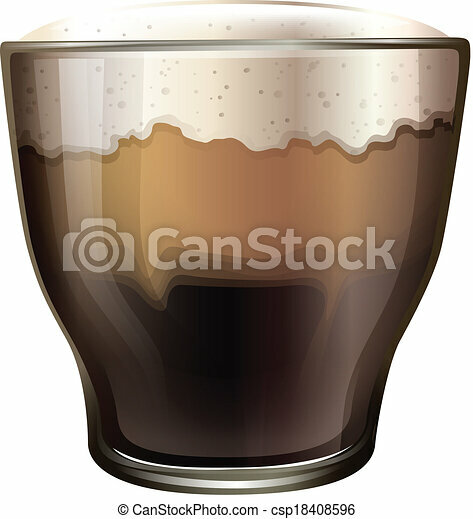 A glass of frappe.Different types of coffee single icon in black style vector symbol stock illustration . 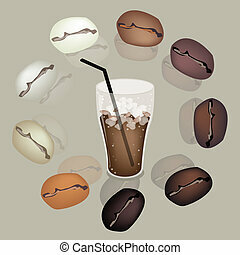 A glass of frappe.Different types of coffee single icon in flat style vector symbol stock illustration . 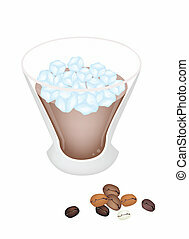 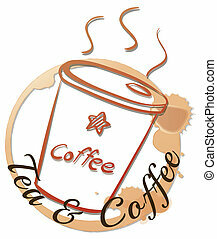 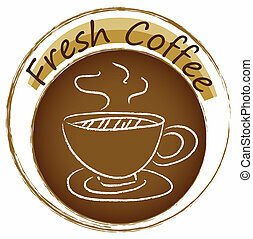 A glass of frappe.Different types of coffee single icon in outline style vector symbol stock illustration . 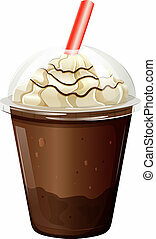 A glass of frappe.Different types of coffee single icon in monochrome style vector symbol stock illustration .